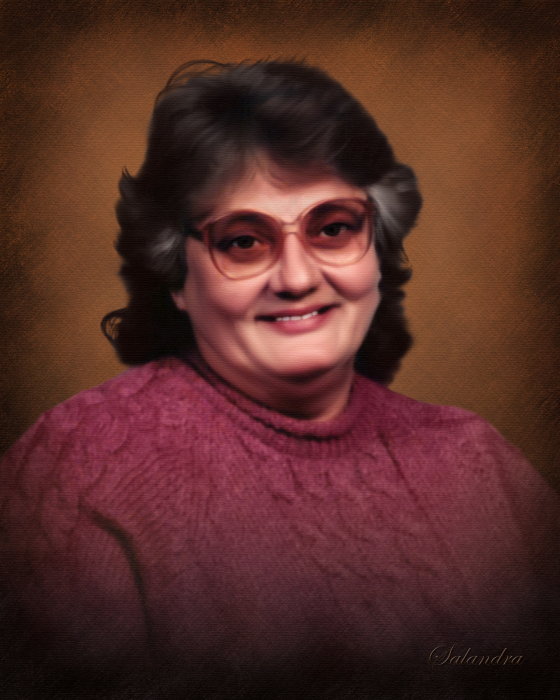 Obituary for Theodora V. (Courie) Deems | Salandra Funeral and Cremation Services, Inc.
Theodora ”Teddy” V. (Courie) Deems age 75 of Canonsburg formerly Houston passed away Friday August 31, 2018 in TownView Health and Rehabilitation Center Canonsburg with her loving family by her side. She was born October 14, 1942 in Houston a daughter of the late John and Mary Courie. Teddy lived most of her life in Houston and was a member of St. Patrick Roman Catholic Church in Canonsburg. She enjoyed bingo and crocheting, but most of all spending time with her family and friends. Teddy had been a homemaker and devoted caregiver to family members and ill friends. 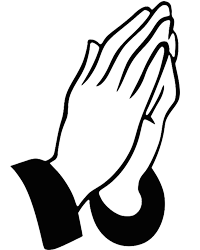 On December 24, 1964 she married Donald L. Deems Sr. who passed away April 1, 2008. Left behind to cherish her memory are her beloved children, Sherry L. Fullgraf (Leonard), Shawn (Mary) Deems and Shelly J. Hanning (Donald) all of Houston, four grandchildren; Megan N. (Scott) Detwiler, Morgan (Sean) Inskipt and Courtney Fullgraf (Mikel Rikoric) and Donald Yanak, two great grandchildren Graycen and Emilia Detwiler, two brothers, Charles Courie and his wife Charlotte of Canonsburg and James Courie and his wife Rose of Washington and several nieces and nephews. Deceased in addition to her husband are two brothers Joseph Courie and Samuel Courie and a sister Rose Mathews. Friends and family are welcome for 2-4 and 6-8pm Wednesday September 5, 2018 in Salandra Funeral and Cremation Services, Inc. Joseph P. Salandra LFD owner/supervisor, Darla Tripoli LFD 304 West Pike Street Canonsburg 724-745-8120 where departing prayers will be recited at 9:30am Thursday September 6, 2018. A Mass of Christian Burial will be celebrated at 10am Thursday in St. Patrick Church 317 West Pike Street Canonsburg, with interment to follow in Beallsville Cemetery, Beallsville PA. To view or extend condolences please visit www.salandrafunerals.com.